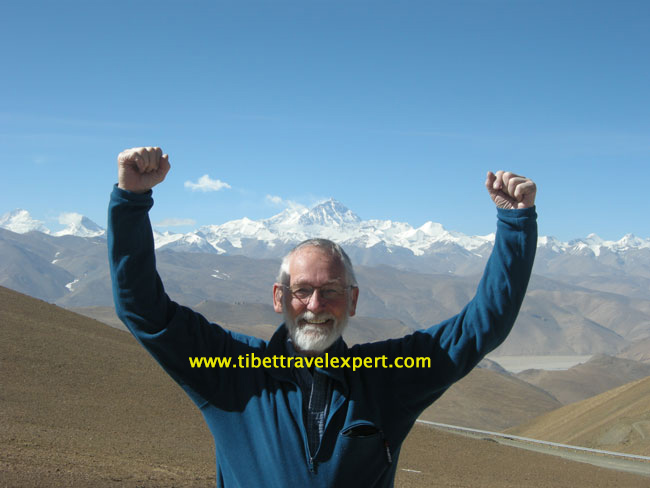 Day 1: Arrive in Lhasa. Guides will meet family travelers at the airport or railway station and transfer them to their hotel. It’s best to rest, relax, and drink lots of water today. Care should be taken not to over exert ones self. Accommodation would be in a comfortable hotel in downtown which is not far from Jokhang Temple. Day 2: Today groups will really begin to experience culture on tour. 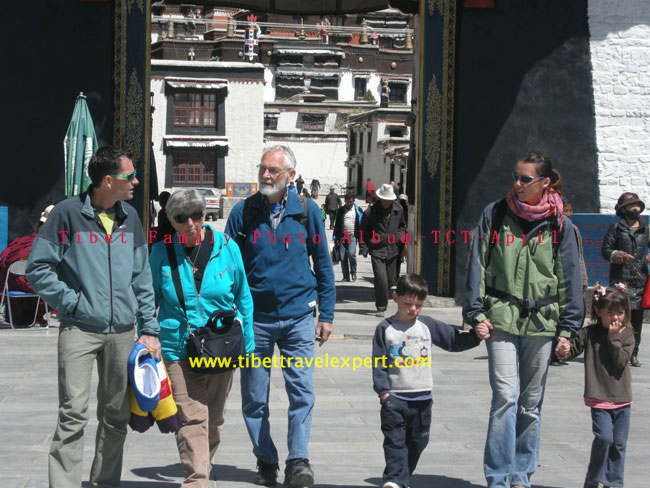 They will have an easy day of walking while visiting Jokhang temple and Barkhor Bazaar. In the afternoon, it will be time to see the debating monks at Sera Monastery. Over the past centuries, Sera Monastery has become famous as a place for Buddhist scholarly learning. Day 3: Now that travelers will have acclimatized to the altitude a bit more, today they will climb the stairs up into Potala Palace to witness breath taking views of Lhasa and the surrounding mountain scenery. Inside, some of Tibet’s most important cultural treasures await visitors. 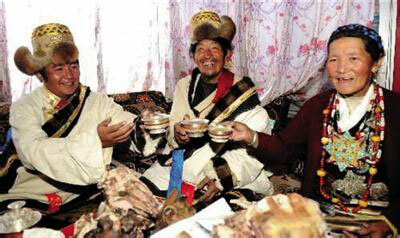 This is the highlight of travel to Tibet for many. After eating lunch, travelers will see Drepung Monastery, once the world’s largest monastery, it has housed up to ten thousand monks. Day 4: This is a day of adventure. Groups will visit Lake Namtso, the Heavenly Lake. The expansive mountain lake features uninhabited islands and water that shines turquoise. On the way back to Lhasa, travelers have the option of taking some time to relax at Yangpachen hot spring. Day 5: Guides will see groups off at the airport as their family Tibet tour ends. 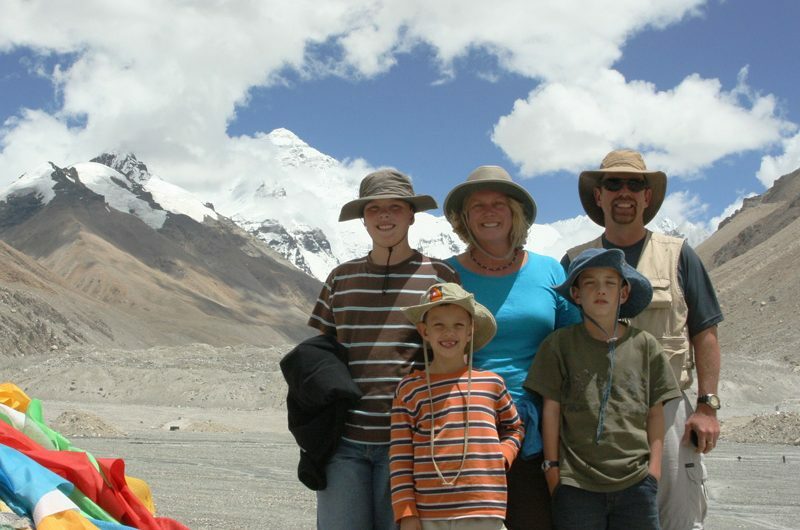 Be sure to ask a travel agent how to extend the trip to Nepal or China. In just five days travelers are able to see some of Tibet’s highlights without having to over exert themselves in a high altitude environment. Besides some light walking in Lhasa all travel is done in a private vehicle driven by a Tibetan driver. 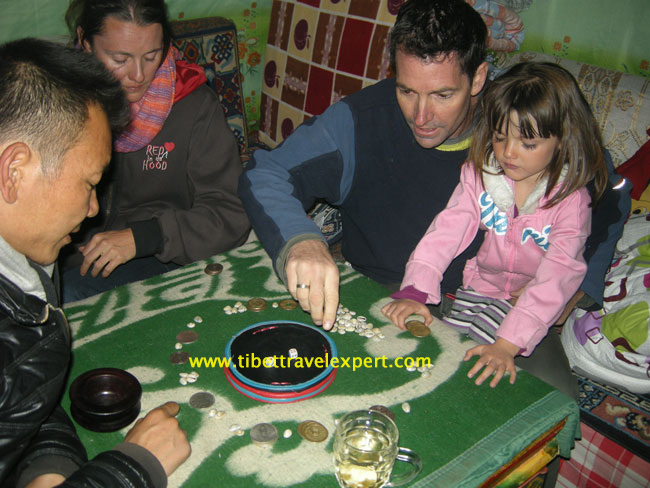 [insert name] can accommodate groups of all sizes, making a memorable family tour in Tibet easy and enjoyable. Tibetan family reunion dinner at Tibetan New Year festival. 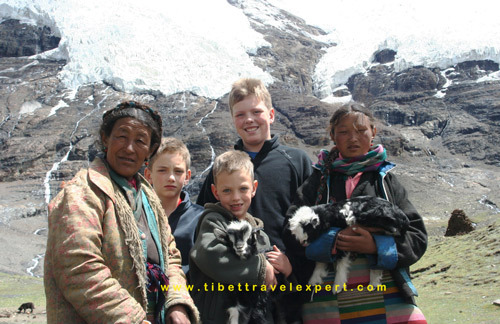 For more information, contact Tony from Tibet Travel Expert Service. 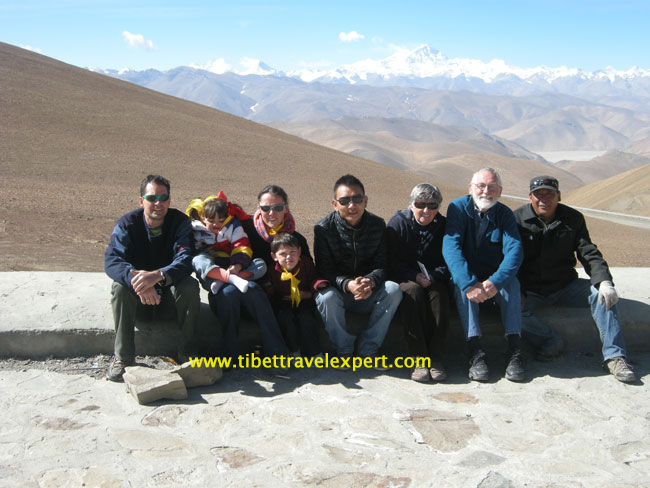 Tony authored this article; Tony is a China and Tibet travel enthusiast.